Designed with the researcher and quality control lab in mind, these turn-key hyperspectral imaging systems are suited to many applications. Based on our industry-leading imaging spectrographs, you get both spatial and spectroscopic information from your target in a single, fast scan. Several configurations are available to permit imaging of horizontal and vertical targets. 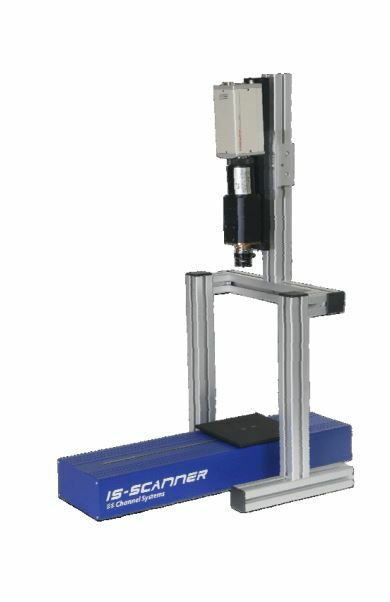 Use our standard bench-top scanner for smaller targets or the vertical scanner for targets such as faces or artwork. Field use is possible with our tripod or mirror scanner.